Accountants play a very important role in any company as they are in charge of the measurement, disclosure or provision of assurance about financial information that would aid managers, investors, tax authorities and others to make decisions in allocating resources. 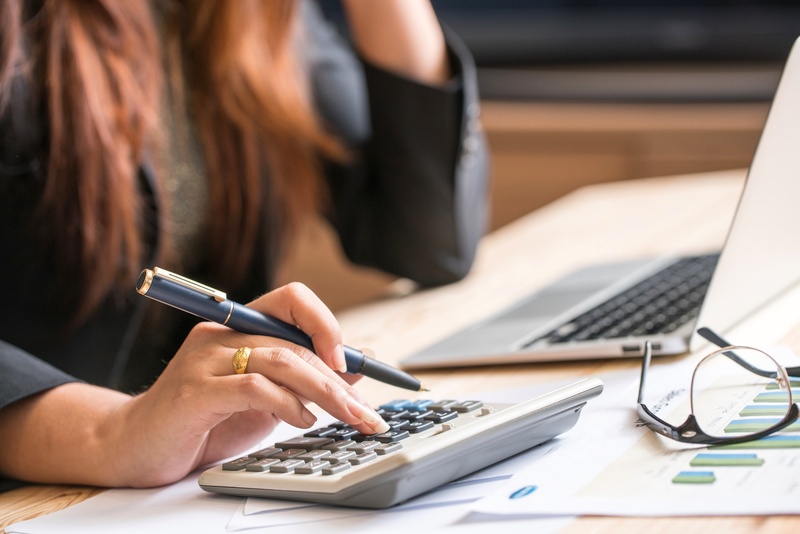 The image of accountants, as shown in movies and literature, are people who sit behind a desk all day, with a calculator and a pen in hand as they keep their noses buried into a bunch of numbers.However, that’s not the case anymore as accounting has also adapted to the changes that technology brought. Tons of accounting software has only invaded the profession making them in the loop with regards to the updates with the latest information pertaining to the market and business environment. One of the trends in accounting is the use of online accounting software which is able to deliver more advanced capabilities especially when it comes to Finance and Accounting Outsourcing. One of this being a more accurate financial analysis so that there won’t be any mistake in the numbers related to the business. 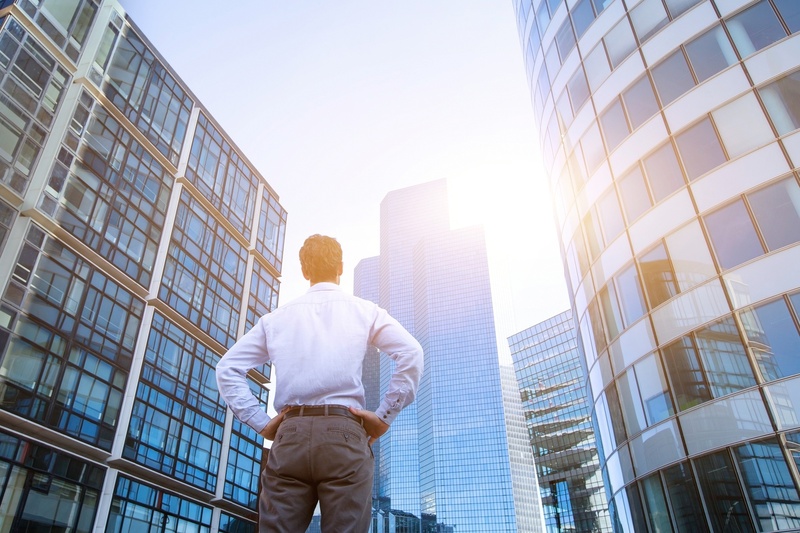 With these programs, even a layman would understand what needs to be done to maximize the business capital and what kind and level of planning is needed through subsequent planning that allows capital maximization. These programs also keep track of information in the business as well as making it easy to study the latest developments in the said field. Another trend that has appeared is accounting hosting which includes the use of accounting software applications to access data over the internet. It is, in a way, like an outsourcing. Financial institutions have started adopting this trend because of its benefits—one being it accessible over the internet. Another is that the utilization of accounting hosting is more compared to accounting servers since the latter needs more hardware for maintenance. As accounting adopts what the internet has to offer, professionals from the said field are still in demand which led to the appearance of online accounting degree programs and courses. Online courses are more flexible as it would fit to one’s schedule which is vital for those who have a job or other endeavors. Geography doesn’t limit one’s choice of school as well as classes are held over the internet. The internet is truly playing a vital role in every aspects of every profession which is why as more industries adopt its usage. As the accounting field adopts and maximizes the benefits of software applications, the profession remains in demand as ever.